Superwoman is punching and she is ready to fly. 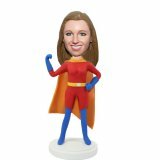 Though you don’t have the superhuman ability, we can make you into a bobble Spiderman. 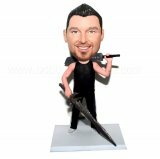 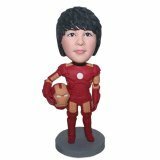 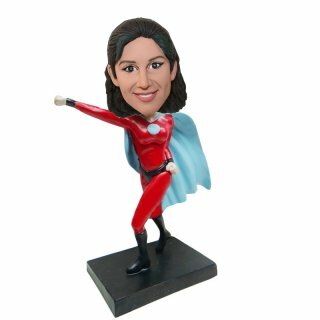 With the realistic costume and classic post, this customized superhero bobblehead will be cherished by the owner for a life time.